Luckily, there’s a better way. Nurse case management ensures that the case manager overseeing your care has been medically trained, allowing them to guide you on the road to recovery. A nurse case manager is a registered nurse (RN) who coordinates all aspects of a patient’s care. This role was developed to make healthcare more personable, targeted and effective. Studies have found time and time again that nurse case management can not only help high-risk patients avoid readmissions, but also cut down on medical costs — up to $3,700 per patient in one study. The healthcare system is complex, which makes navigating it difficult for patients — especially if they’re going it on their own. With an RN as your case manager, you’ll have a qualified sounding board who can help you overcome a wide range of issues. While beneficial for organizations of all sizes and natures, nurse case management can be especially life changing for employees of public entities. Police officers, firefighters, EMS employees and more all work in stressful positions where their health and mental well-being are routinely tested. As employees who meet essential public needs, prolonged periods of absence due to injury or health issues resulting from years of stress and unhealthy lifestyles can have a negative effect on the communities they serve. 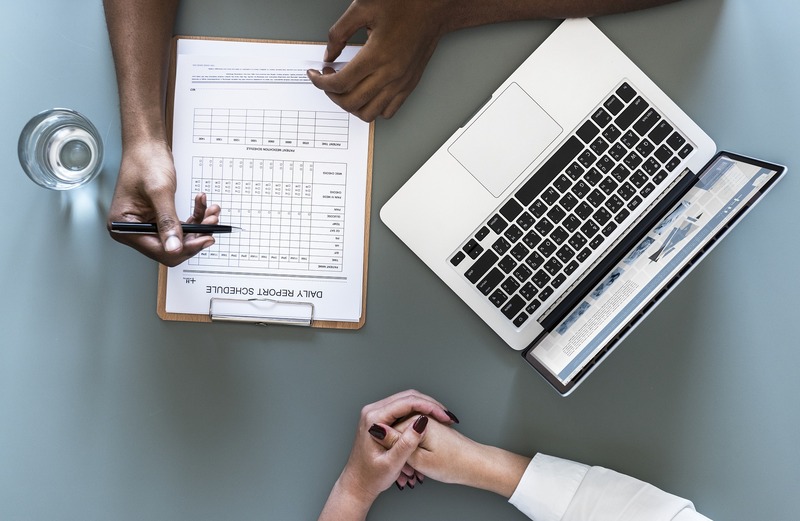 A nurse case management system provides them with the care they need to not only address a recent injury but any other underlying health concerns, leading to happier and healthier employees. If you have any questions about nurse case management, reach out and we’ll be happy to help.